Are You Nervous About Ending This Game? 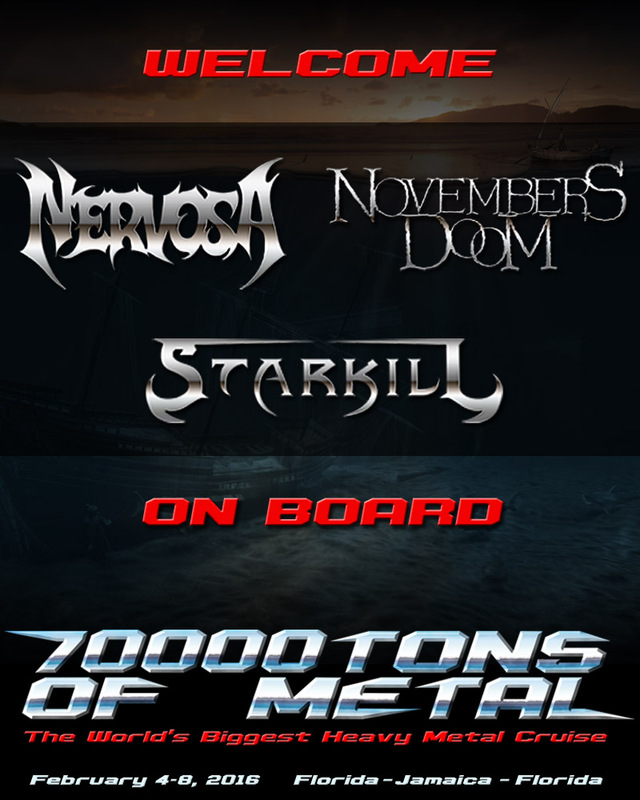 Please welcome NOVEMBERS DOOM and STARKILL from Chicago USA, and NERVOSA from São Paulo, Brazil on board 70000TONS OF METAL, The Original, The World’s Biggest Heavy Metal Cruise! What kind of jewel will we uncover at the end of this game? ← Are you ready to take the plunge?